Everyone has that one friend in the group or family member who is impossible to shop for. 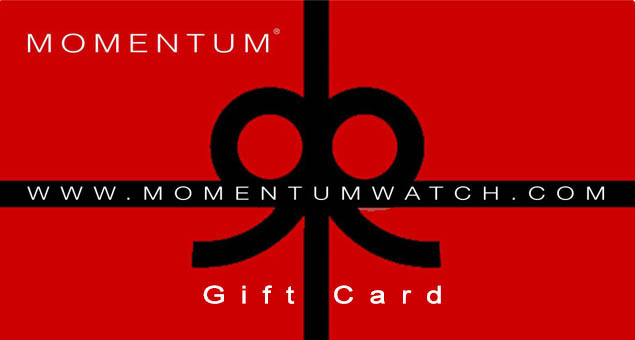 You could spend hours, days or month thinking about what to give them for birthdays, anniversaries, holidays, but still, have no clue at the end. 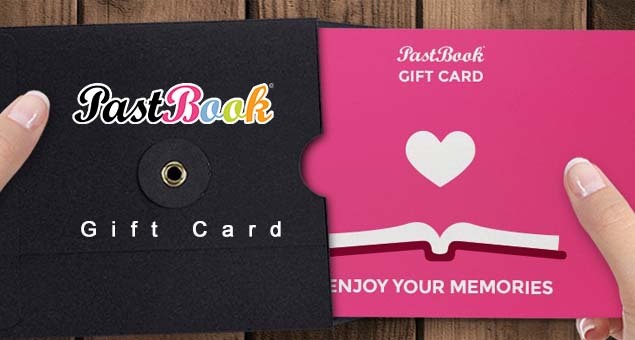 However, that is where gift cards come in; these little innovations of the modern world give the receiver the choice of purchasing their gift themselves, thereby eliminating the burden on the sender to pick out a gift. 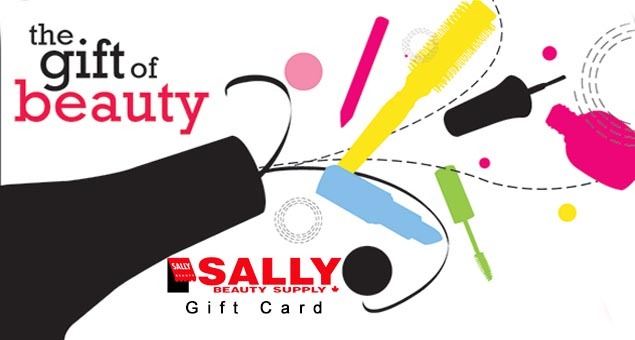 They are also pretty handy when you don’t have the time to go on a shopping spree to search for a perfect gift for your loved one. On the other hand, they are also ideal to use when shopping on a budget. 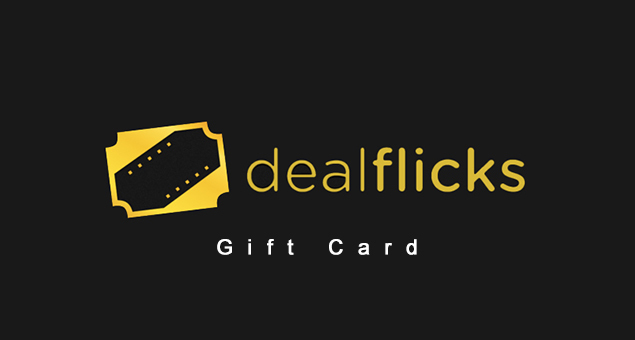 Electronic gift cards or physical gift cards let you avail all the latest deals and discounts in a particular store. 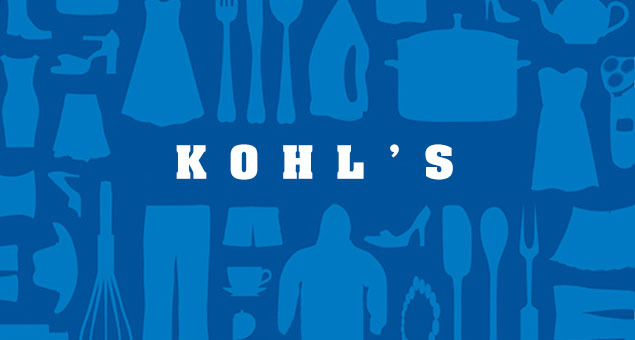 Thus, you can shop for all that you need even on limited funds. 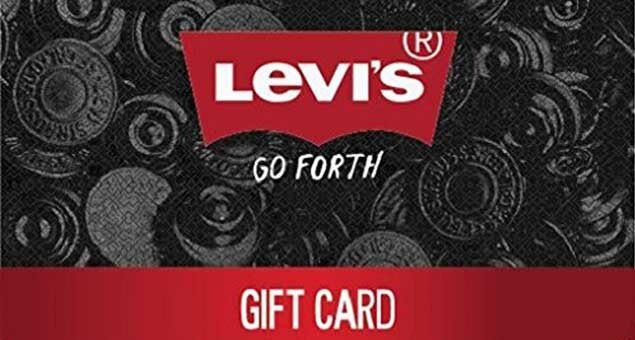 A Gift Card, also known as Gift Certificate in the US, is a pre-paid stored-monetary-value card issued by the bank or a retailer for use in making purchases in place of cash. They are also an excellent promotion strategy to get the customers to come again. 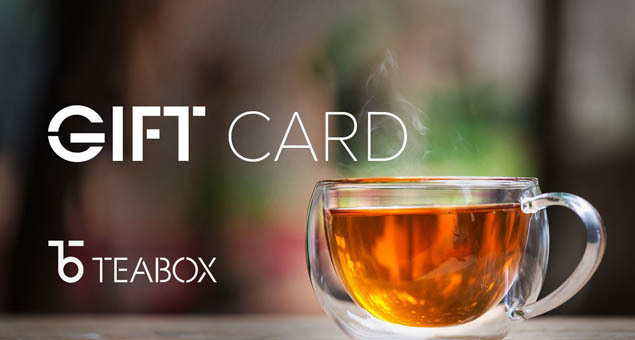 Gift Cards are in essence a gift to the receiver giving them the opportunity to get what they need, instead of wasting your money something they won’t ever use. 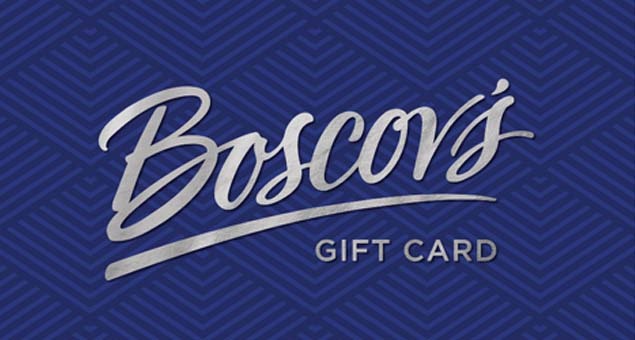 So the next time you go shopping for a gift, save yourself the trouble and either send gift cards online or purchase discount gift cards online or in stores to give them in person. 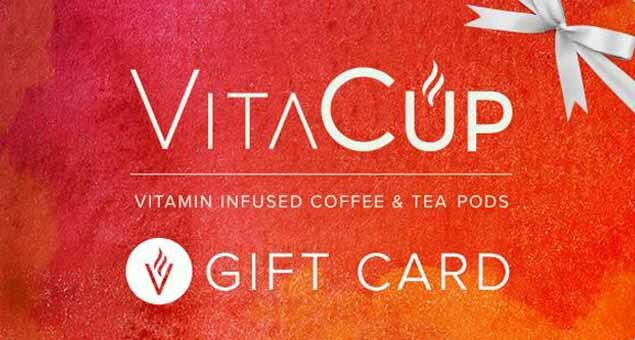 There are two fundamental types of Gift Cards: virtual or physical gift cards. 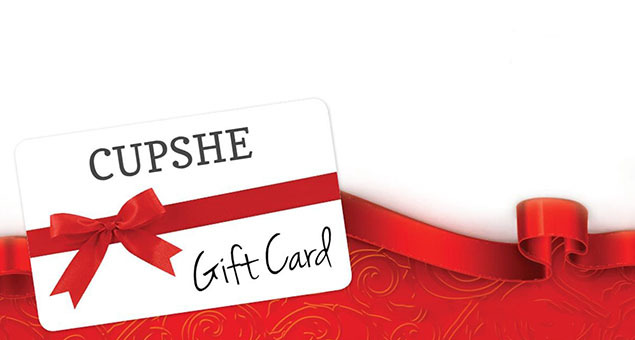 Physical gift cards are much like the credit cards we use as an alternative to cash. However, unlike actual credit cards, their use is not limited to a particular individual. 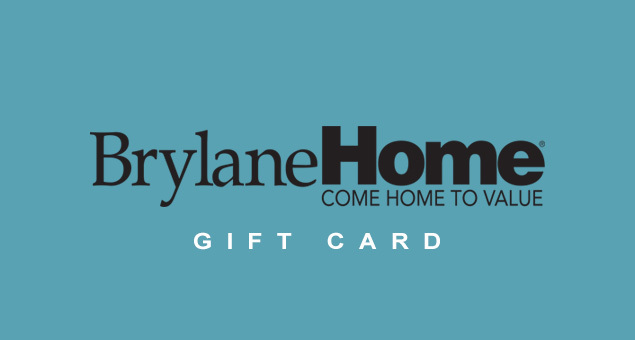 You can buy gift cards online or in store and give them away as gifts or use them yourself. 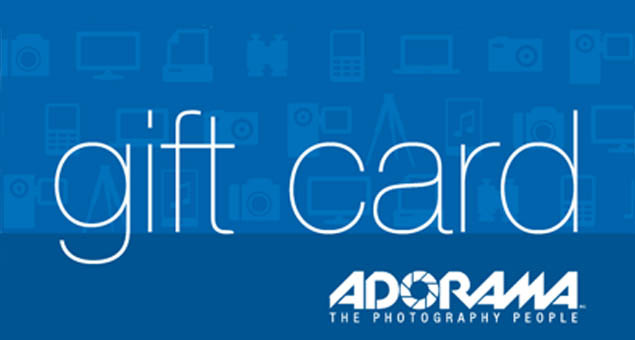 Moreover, if you aren’t particular about new things, you could also buy used gift cards and get them recharged. 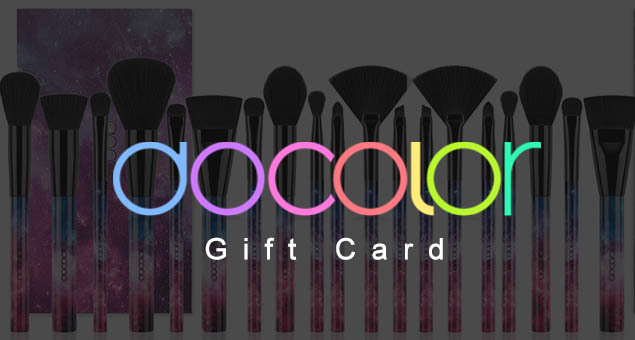 In the present-day, with the rise in online shopping, we can find promo codes online as well as their counterparts: e gift cards. 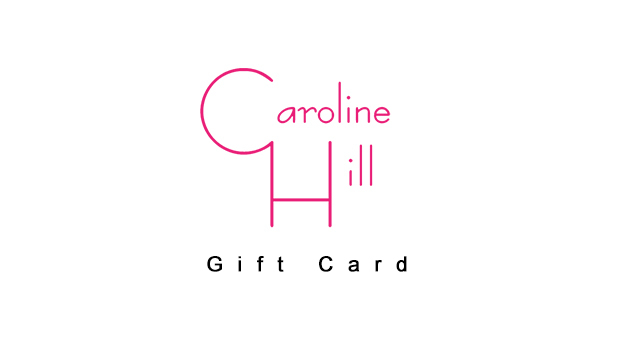 Electronic gift cards, also called e gift cards or online gift cards, are the type you can find on e-commerce websites, online retailers, etc. 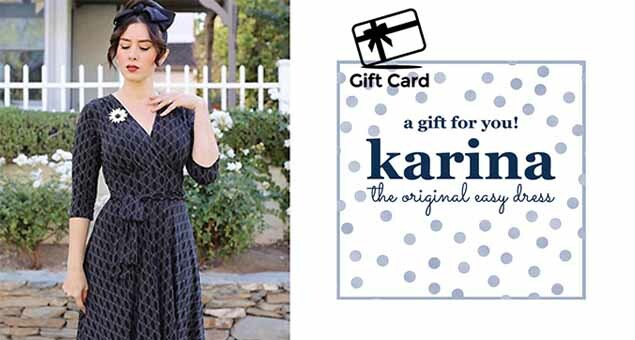 Many online stores try to increase their sales and site traffic by providing discounted gift cards. 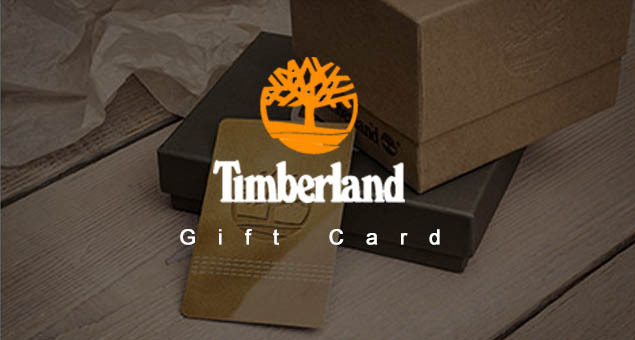 These gift cards for online shopping do not have a physical card shape, hence are restricted to the World Wide Web; though you can still give them as gifts. 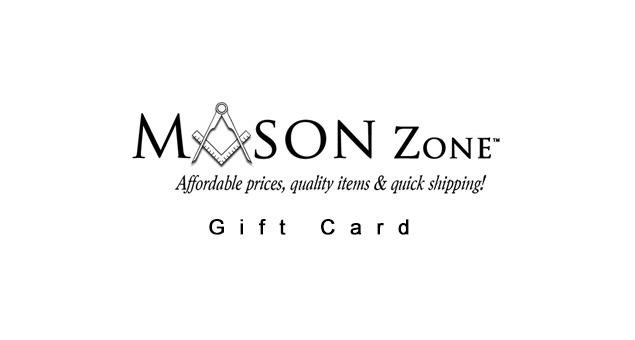 Other than online retailers you will also find stores that specifically provide gift cards for top brands in the nation. 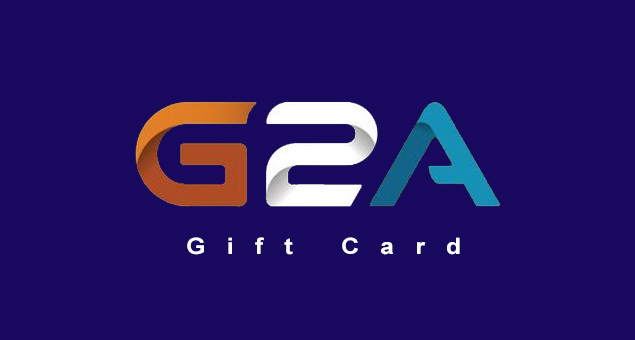 For example, you can find discounted gift cards or free gift cards at Amazon, eBay, Best Buy, and PennySaviour as well. 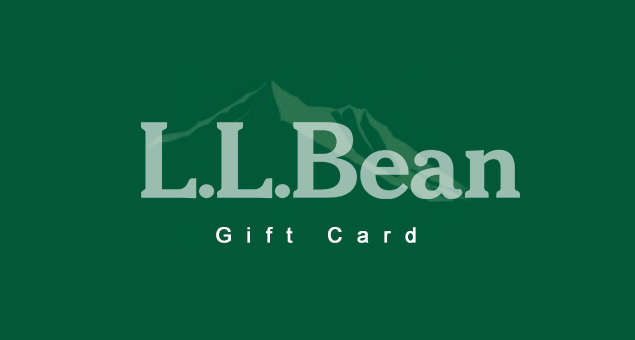 A type of virtual gift card is email gift card. 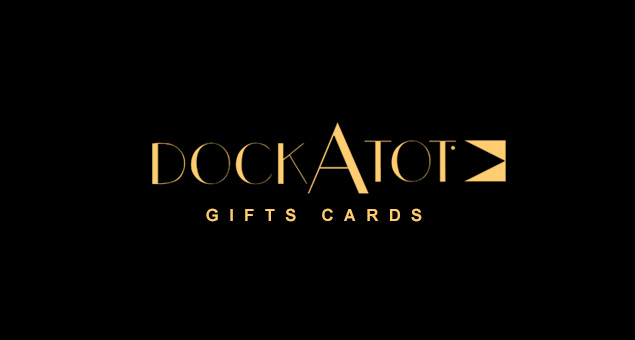 These are digital gift cards online that you can have on your mobile, sent to the recipient via electronic mail. 1. 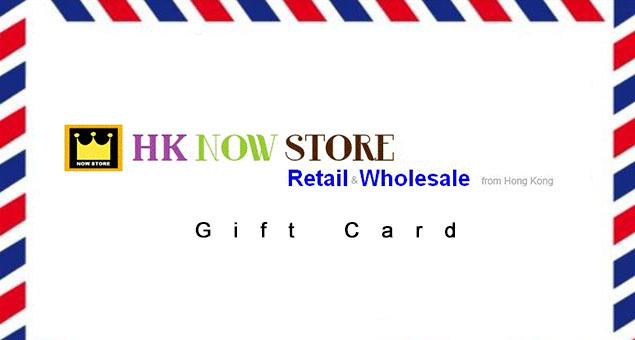 Mobile Gift Cards are delivered via SMS or e-mail, so you need only carry your cell phone with you for shopping. 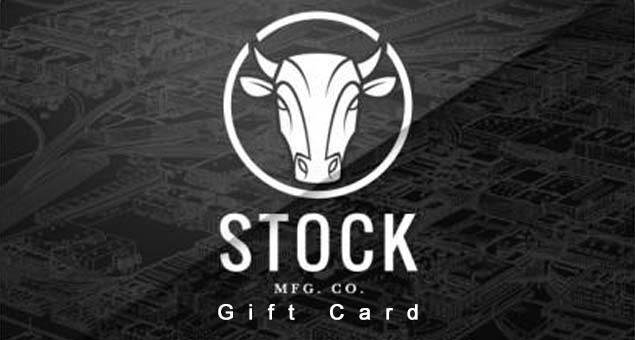 Moreover, the gift card is tied to your phone number, thereby increasing ease of distribution. 2. 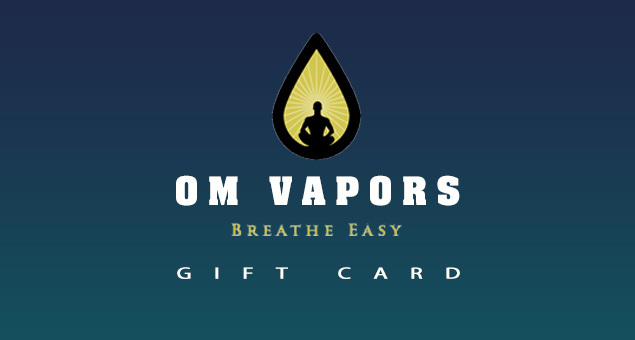 Virtual or email gift cards online are always on your phone, so there is less chance of you losing them. 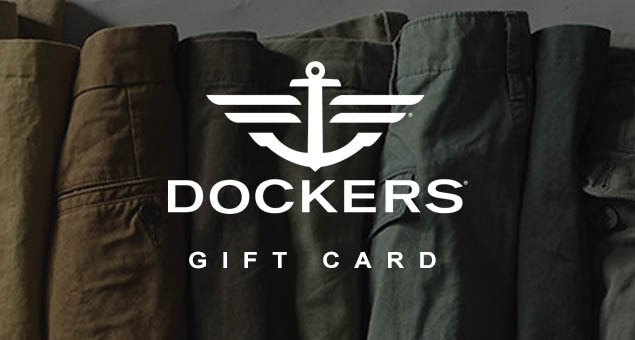 Plus, you don’t have to drive to the actual store to use them. 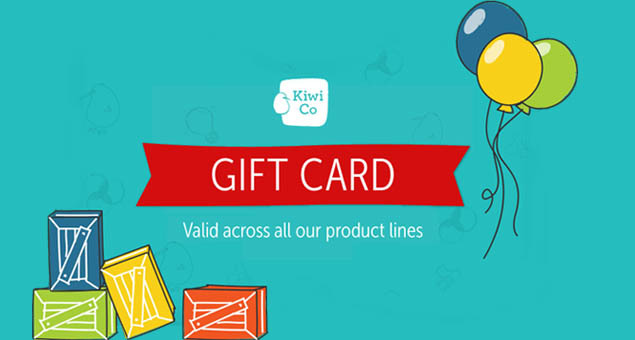 E-commerce is a rising trend, so get online discount gift cards and shop for your favorite brands without fretting over limited funds. 3. 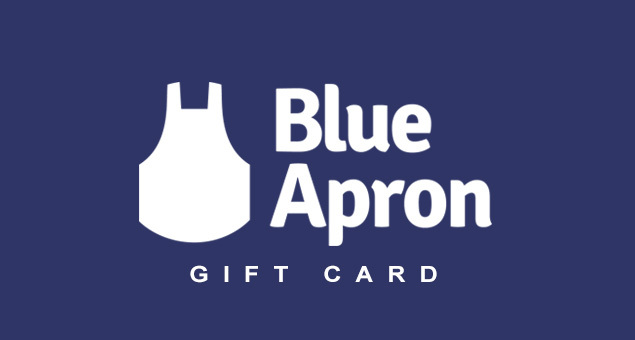 There are tons of gift cards on the market for different occasions, like happy birthday gift cards or restaurant gift cards. 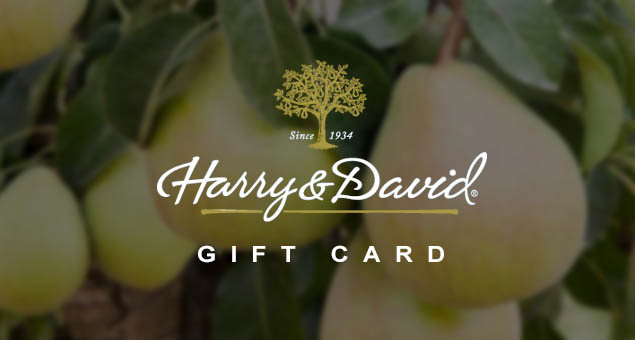 You can give your beloved the gift of freedom to choose what they want for their birthday or enjoy a hearty meal at your favorite restaurant even on a budget. 4. 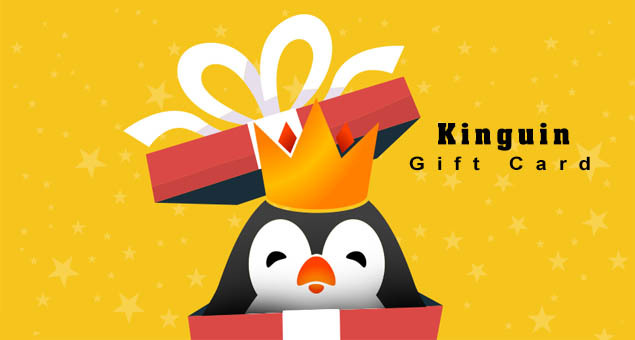 You can give gift cards online to your friends or family; so also if they are far away, you can still join them in their celebrations and avoid the customs taxes, shipping, and delivery charges.